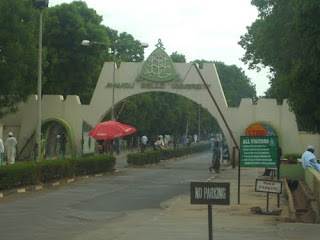 Ahmadu Bello University (ABU) Publishes Full List of 706 Approved Postgraduate Courses [M.Sc, PhD, PGD, M.A] Offered for the Current 2018/2019 Academic Session. Authorities of the Ahmadu Bello University (ABU) has advertised the following postgraduate programmes for the 2018/2019 academic session admission exercise. Recommended: ABU Postgraduate Admission Form is Out 2018/2019.